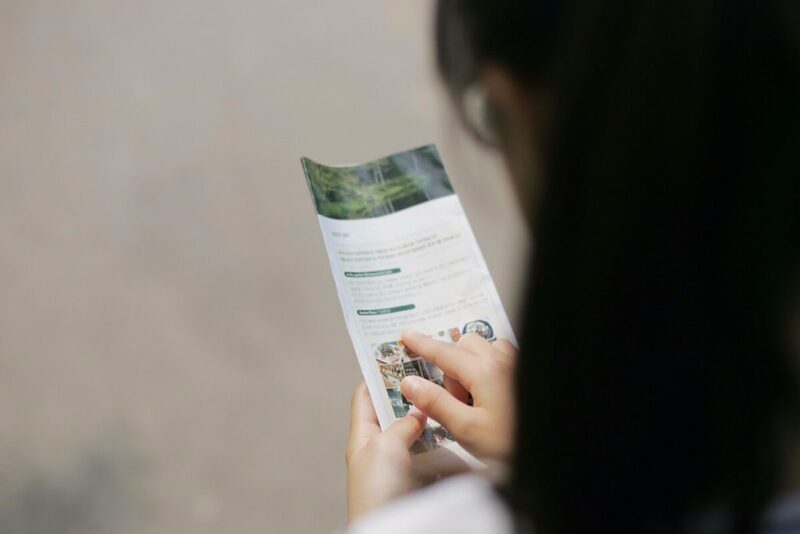 Brochures are still widely used as pivotal parts of marketing kits. They let potential customers get an idea about your business and, unlike a website, these are tangible pieces they’ll hold in their hands. High quality paper stock and professionally designed brochures are a reflection of what they can expect of your services or products so it’s important to choose wisely. Paper is described by weight in the printing business. The lightest papers used for printing are 20lb-24lb. These are the papers typically used in home or office copy machines. 80lb-100lb are heavier and thus are firmer and more substantial for brochures. (80lb is commonly used for magazine covers.) These weights hold up better in the mail and have a professional look and feel. These come in either gloss or dull/matte. Photos usually pop with gloss coating. Professional print shops like ours help customers choose what would be best for their project. 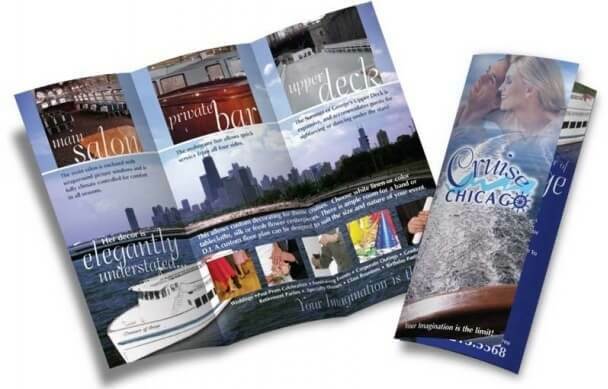 One last thing to consider when choosing paper for your brochure is where it will be seen. Will it be mailed or displayed in a rack? 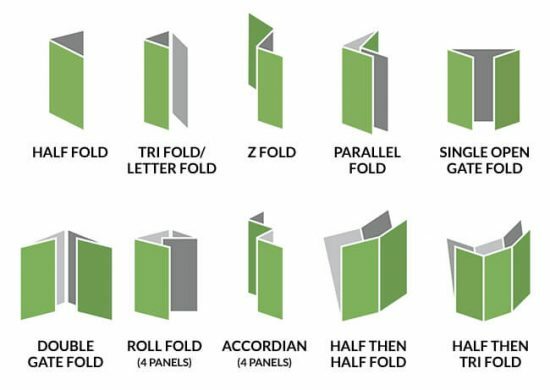 While it may be practical for mailing to choose lighter weight papers, it’s never a good idea for displays. Your brochures will flop over, your message will be lost and customers will just pass them by. There is definitely a lot to think about in creating brochures, from the beginning design to weights, folds, displays, mailings. At Accent Printing we help our customers with these questions daily.